Men usually hit the gym mainly for burning the extra fat that is accumulated in the body and to remove the flab from the body. Going to the gym and taking extra care over the diets will help you in removing the fat from your body. However, if you want to actually make sure those few pounds of fat are gone for good, then you need to consider some aid from the supplements. 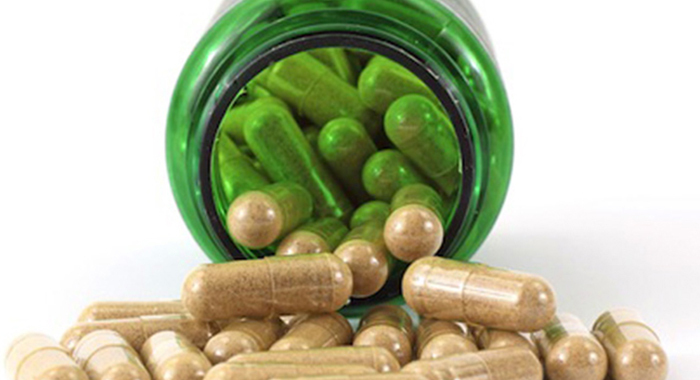 Supplements function through a number of mechanisms to assist your body to burn more fat. If you would like to increase their effectiveness, you can merge ingredients that work in tandem to boost both fat release and removal. Here, you will be able to find the most popular fat-burning elements by their mode of operation. Discover here which ingredients to look for in a popular fat burner, or you can also make your own synergistic stack. This is one popular stimulant, and you’ll most probably think of the buzz you get and how it grades up calorie burning. 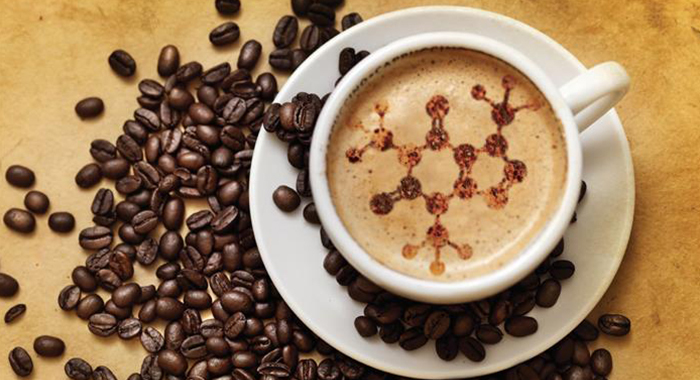 Even though caffeine does burn up calories, its major advantage is that it attaches to the receptors on the fat cells. This is especially effective when caffeine is taken before you start your workouts. Various studies have confirmed this too. Take 200–400 milligrammes of caffeine between meals two to three times each day; take one dosage 30–60 minutes before training-day workouts. 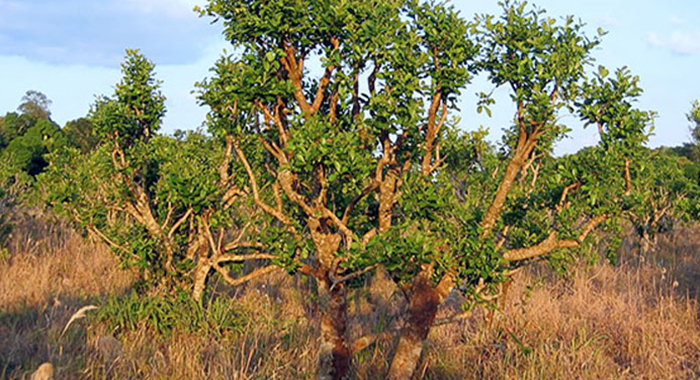 Yohimbine is obtained from the bark of the Yohimbe tree in the Central and West Africa. 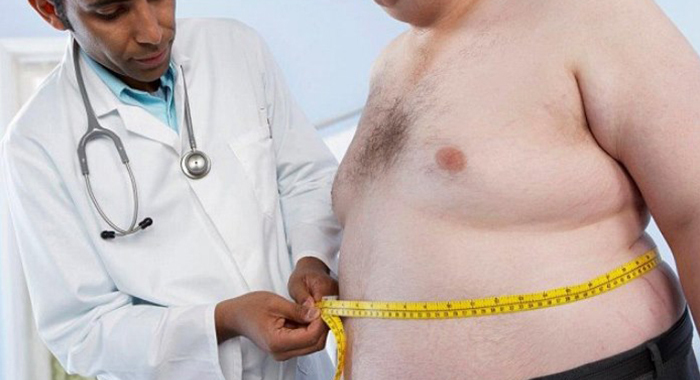 In addition to increasing libido, yohimbine helps fat loss by boosting the amount of fat that gets released from the fat cells, just like what the caffeine does. A dose of Yohimbe includes 5-20 milligrammes; take this two or three times each day. One dosage has to be consumed 30-60 minutes before training-day workouts. We all know the benefits if Green tea and how it helps our body. Green tea extract aids fat loss by increasing the number of calories you burn every day. Catechins, especially one known as epigallocatechin gallate (EGCG), is one of the active ingredients found in green tea that is responsible for the fat-burning effect. 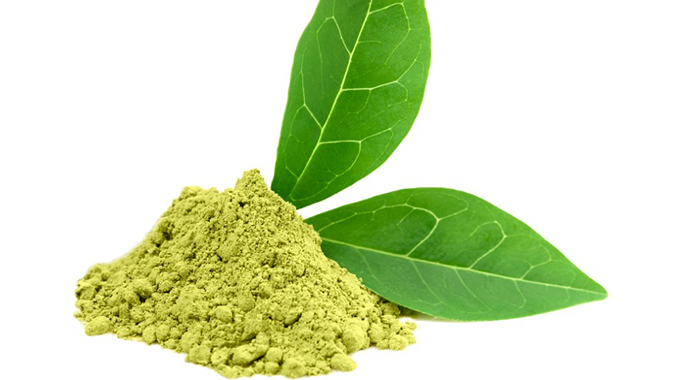 Take around 500–1,000 milligrammes of green tea extract (standardised as EGCG) two to three times each day. Make sure that you take one of those dosages 30 to 60 minutes before the training-day workouts. 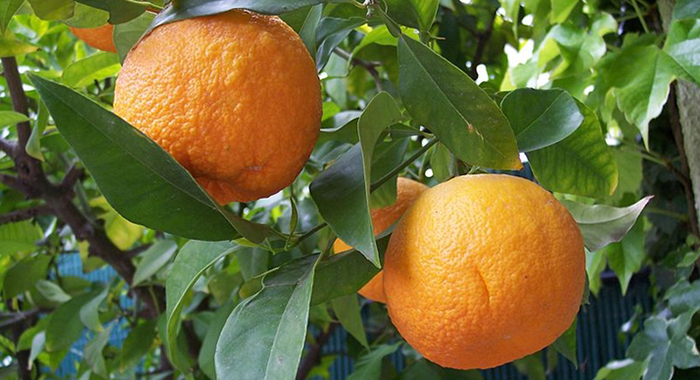 Synephrine is one of the active components in the sour orange plant or the Citrus aurantium. Synephrine works by enhancing the metabolic rate that is, the number of calories that you burn. Take around 5 to 20 milligrammes of synephrine two to three times each day, having one of those portions 30 to 60 minutes before your workouts. Capsaicin is mainly found in chilli peppers, and this is a natural plant chemical, and this helps in increasing the amount of calories that your body burns. This happens mostly because of the rise in epinephrine levels. A research from the University of Oklahoma observed that members who took a supplement that included both capsaicin and caffeine burned more calories or fat both during the workouts and afterwards. 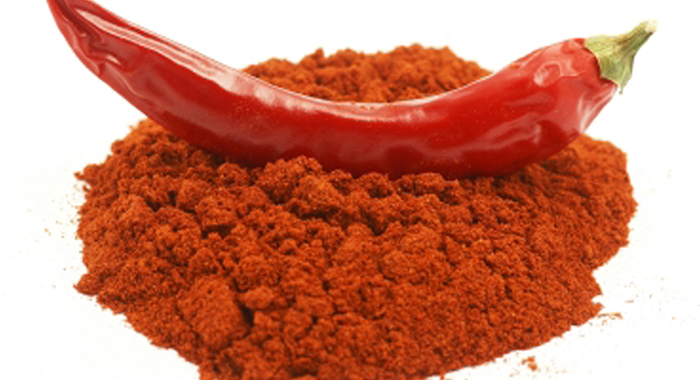 Search for capsaicin or cayenne pepper supplements that record Scoville Heat Units (SHU), and take around 40,000 to 80,000 units. Take the supplement 30 minutes before meals two to three times each day. One of those doses should be taken about 30 to 60 minutes before exercises. 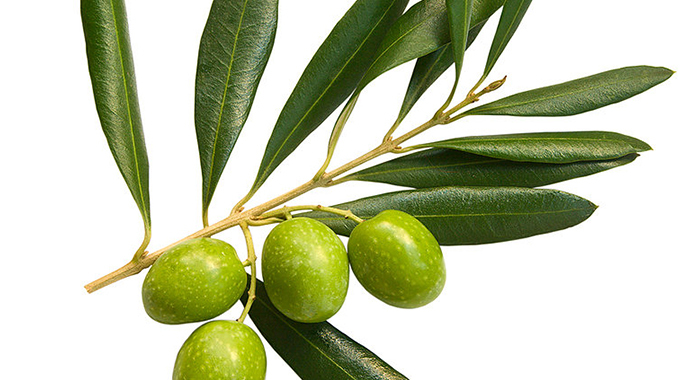 Olea Europaea Extract is the scientific name for olive leaf extract, and one of its most powerful ingredients is a chemical which is known as oleuropein. Oleuropein is not only a potent immune-boosting antioxidant but also confirmed to raise norepinephrine levels, thus increasing the amount of fat and calories burned. Take around 500 to 1,000 milligrammes of olive leaf extract two to three times each day with meals. Carnitine is an amino acid-like molecule which is a major component of the complex transportation system that transports fat into the cells’ mitochondria. Over there, it gets burned up and transformed into energy. Various studies prove that supplementing with carnitine improves the amount of fat burned by the body. Take around 1 to 3 grammes of carnitine in the form of L-carnitine L-tartrate, L-carnitine or acetyl-L-carnitine, two to three times each day with meals, allowing one dose for your pre-workout meal and the other for your post-workout meal. 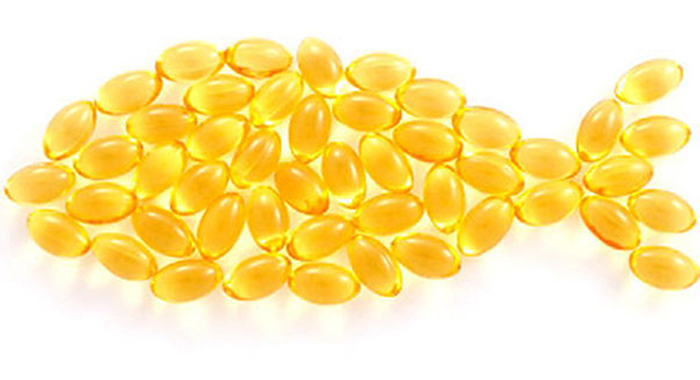 Conjugated Linoleic Acid or the CLA is a naturally occurring group of healthy fats, particularly omega-6 fats. Various research studies prove that CLA boosts fat loss while simultaneously increasing the muscle growth and strength. Take 1 to 3 grammes of CLA along with breakfast, lunch, and your last meal. 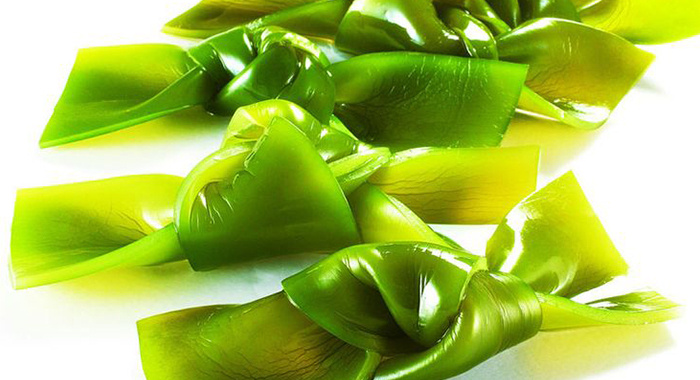 Fucoxanthin is a chemical which gives brown seaweed its brownish and olive-green colour. When it is consumed as a supplement, this carotenoid turns on genes that enhance the number of calories burned. It also turns off genes that increase fat-cell growth. Research in humans and animals shows that this increase in calorie burn and subsequent inhibition of fat-cell growth leads to significant fat loss over time. Take around 200 milligrammes two to three times each day. 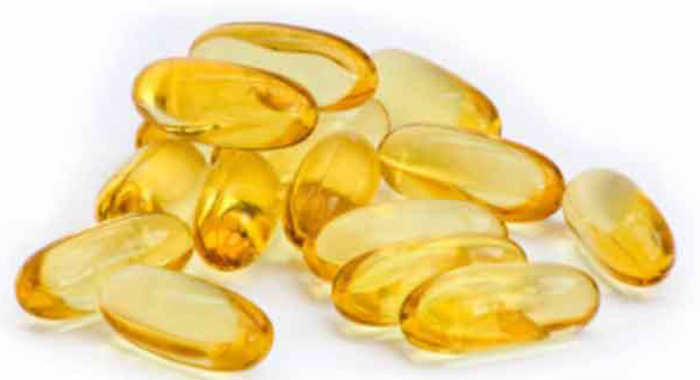 The fish oil is a source of essential omega-3 fats which provides both docosahexaenoic acid (DHA) and eicosapentaenoic acid (EPA). These omega-3 fats have been observed to turn on genes that boost fat burning while turning off genes that reduce fat storage. Take 2 to 3 grammes two to three times each day with meals.